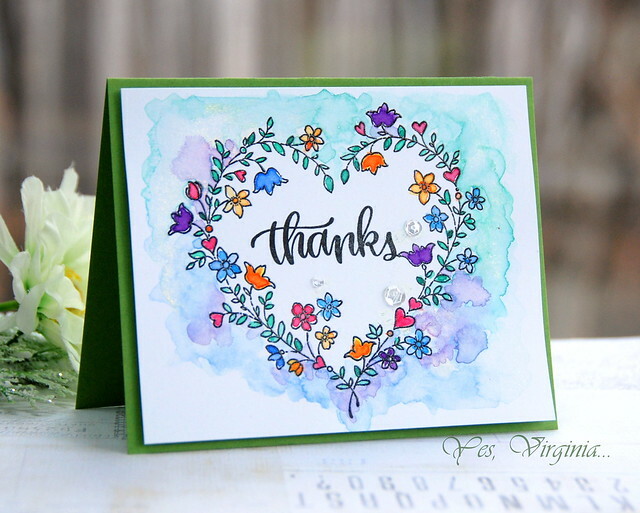 Do you love Watercoloring cards? you then need to get this stamp. My trusty Zig Kuretake Gansai Tambi Watercolor came to the rescue. It's a delicate balance between watercolors and water. It's entirely up to you to make it "just right". Notice that it is YOUR creative license, so there is no right or wrong. I also can not stress enough about the importance of MISTI which makes lining-up the stamps so nicely. 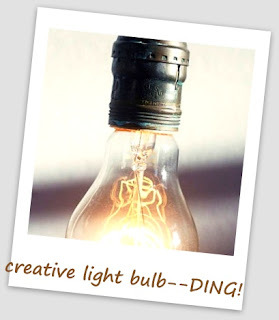 Ding---> create a barrier with clear-embossing powder! Just stamp the image in Versafine Onyx Black first, then pour clear-embossing powder and heat-set it. The barriers prevent you from coloring the unwanted area. Love that! Here is another version with this stamp, in case you miss seeing it. Do check out the SALES over Simon Says Stamp if you love deals! More new stamps from Penny Black (see here). This is absolutely beautiful Virginia. Beautiful Virgina, love the layers on the background, gives it so much interest. You do watercolor like no other my Friend! Lovely, Virginia, I truly appreciate your reminder...no right or wrong...those words tell us the freedom in creating is in our minds. Love the water coloring, love the heart and love the colors of the flowers. WOW! ... I LOVE it. So delicate and feminine. Masterful coloring...exquisite. Oh how smart to use the clear embossing powder! I look at that and thought, "how did she do that!?" Really pretty card, thank you for sharing your trick with me! Oh, I like this! It's so pretty! So pretty! I love how you left the inside of the heart un watercolored! 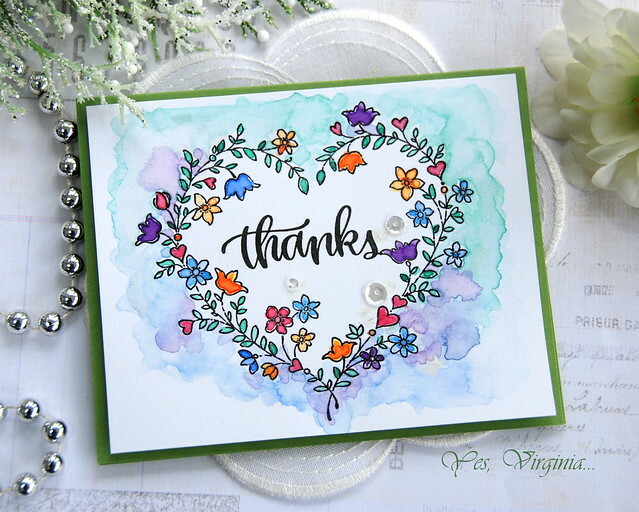 Great, colorful heart card with just the right amount of watercoloring and white space. Thanks for the barrier tip, Virginia! What a gorgeous card! Love your watercoloring! Your delicate water color background is so pretty, Virginia. Thanks for the tip re Versamark.